Any savvy inbound marketer "gets" that once you've done all that hard work to get visitors to your website, the next big step is to convert them into leads for your business. But what's the best way to get them to convert? Landing pages , that's what! 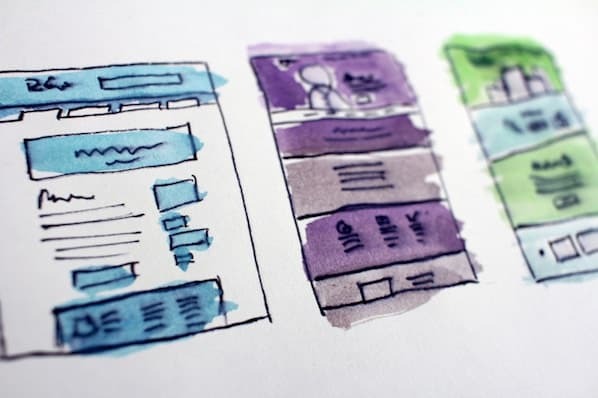 Unfortunately, there seems to be a major disconnect between the importance of landing pages and their use by marketers. According to MarketingSherpa's Landing Page Handbook (2nd edition), 44% of clicks for B2B companies are directed to the business' homepage, not a special landing page . Furthermore, of the B2B companies that are using landing pages, 62% have six or fewer total landing pages . Landing pages are the heart and soul of an inbound marketer's lead generation efforts, so why are they still so underutilized? MarketingSherpa cites that the number one reason businesses don't use landing pages is because their marketing department doesn't know how to set them up or they are too overloaded. But let's put a stop to this, shall we, marketers? Landing pages are much too critical to the success of your lead generation efforts to sweep under the rug, and here's why. A landing page is a web page that allows you to capture a visitor's information through a lead-capture form (AKA a conversion form). A good landing page will target a particular audience, such as traffic from an email campaign promoting a particular ebook, or visitors who click on a pay-per-click ad promoting your webinar. You can build landing pages that allow visitors to download your content offers (ebooks, whitepapers, webinars, etc. ), or redeem other marketing offers such as free trials, demos, or coupons for your product. Creating landing pages allows you to target your audience, offer them something of value, and convert a higher percentage of your visitors into leads, while also capturing information about who they are and what they've converted on. For a more complete understanding of how landing pages make visitor-to-lead conversions (and reconversions) possible, let's talk through a hypothetical scenario that will help demonstrate the simple pathway of a visitor into a lead through a landing page. Let's say you own a professional painting business, and your services include a variety of professional indoor and outdoor paint jobs. You're a savvy inbound marketer, so you maintain a business blog that features articles about painting tips and tricks. You also have several more premium marketing offers like free educational ebooks on painting and free, no-obligation painting consultations. Now let's say a mother was looking for a professional painter to paint her new baby-to-be's nursery but was first doing some research into color schemes. She comes across your blog post entitled "10 Popular Nursery Room Color Schemes for 2012" as a result of a Google search, and she clicks through to read it. When she reaches the bottom of the article, she notices a call-to-action (CTA), which is essentially an ad, for one of your offers -- a free painting consultation to help her decide which color scheme would work best with the size and type of nursery she's working with. "That would be valuable," she thinks, clicking on the CTA and visiting the landing page where she can sign up for her free consultation. The landing page provides some additional information and details about what she will get out of the free consultation, convincing her it's worth providing her contact information on the landing page's conversion form in order to take advantage of the offer. She submits her information, and voila! -- she's now a viable lead for your painting business with whom you can easily follow up! What's more, she wants you to follow up with her. How fantastic does that sound? And this isn't the only pathway through which a visitor can travel to convert into a lead. In addition to search, visitors can find your site and its landing pages through a number of marketing channels including email, social media, PPC, direct traffic, or referral traffic. Furthermore, they can find your landing pages through calls-to-action you place throughout your website, or directly as a result of you sharing the link to those landing pages in these other marketing channels. They key, as a marketer, is to create these landing pages in the first place, and make it easy for potential customers to find them in your various marketing efforts. 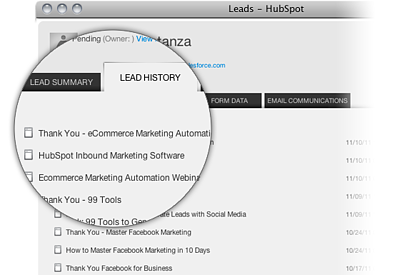 1) Easily Generate Leads! If you could do one thing right now to drastically improve your lead generation efforts, it would be to use landing pages on your website. As we mentioned earlier, too many companies send their email, social media, and search traffic to their homepages. This is the equivalent of throwing leads away. You could capture these leads at a much higher rate simply by sending them to targeted landing pages. Landing pages provide a very easy way to generate leads for your sales team that you can then easily segment, nurture, or distribute to your sales team. 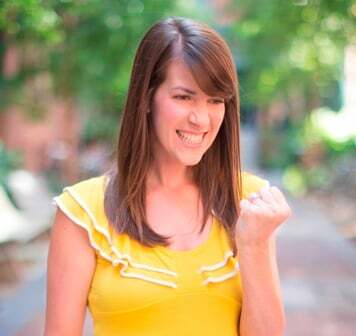 2) Give Your Offers a Place to Live: Marketing offers and landing pages go hand in hand. Just think back to our painting business example. Without being gated behind landing pages, your offers will do nothing to support your lead generation efforts. The idea is to require your website visitors to 'pay' you in contact information for something valuable like an offer, and your landing page is the collections tool. 3) Collect Demographic Information About Your Prospects: Every time a lead completes a conversion form on a landing page, your marketing and sales team is collecting valuable information about your leads. Your marketing team can then use this information to understand what types of visitors or marketing personas are converting, and your sales team already has a baseline of information about a lead before they reach out. 4) Understand Which Prospects Are More Engaged: Landing pages not only enable you to generate new leads; they also allow you to track reconversions of existing leads, which you can then use to identify which prospects are more engaged with your business. This also enables you to collect better intelligence on your leads' behaviors and activities on your website, which your sales team can use in the sales process. 5) Provide Fuel for Other Marketing Channels: A successful inbound marketing strategy relies on content -- and lots of it. Landing pages are a great addition to any marketer's content arsenal since they can be shared in social media, used as the focus of dedicated email sends and in lead nurturing campaigns, be linked to in PPC ads, and get found in organic search. 6) Offer Insights Into the Effectiveness of Your Marketing Offers: Every time you create a landing page, you're creating another data asset for your marketing program. 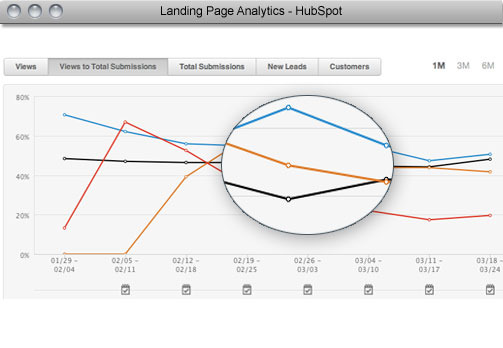 By tracking and analyzing the metrics associated with your landing pages , you can collect a lot of insight into your marketing performance, such as how your various marketing offers compare, how visitors and leads are converting on your landing pages over time, and more . This gives you powerful insight that can help you optimize and improve your marketing. Headline: The headline is the first thing visitors will likely see when they 'land' on a landing page. A great landing page headline sums up the offer as clearly and concisely as possible, and answers the question, "What will visitors who convert on this page receive?" Copy: The text on a landing page should explain the value of the offer clearly, simply, and in a compelling way. Bullet points can be used to demonstrate clear takeaways, break up large blocks of text, and keep it brief and succinct. 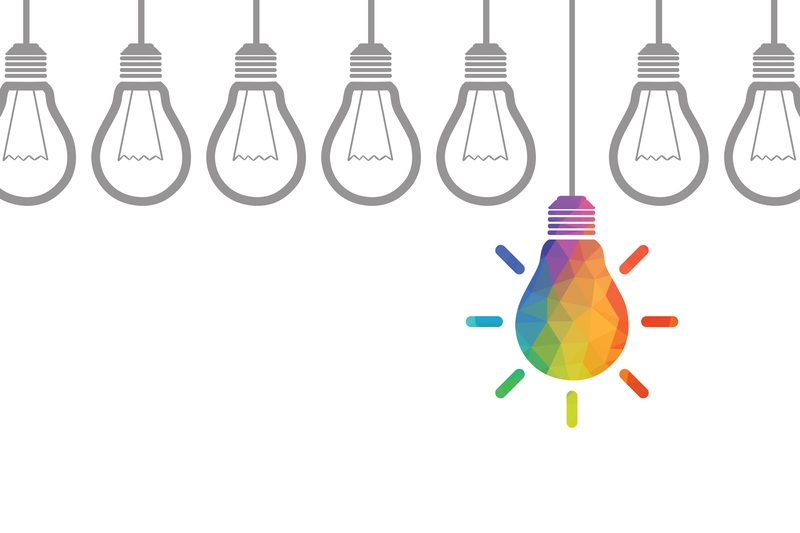 Keywords: Like any other inbound marketing content, keywords should be used in the page title, headers, and text on a landing page to optimize it for search engines. Social Sharing Buttons/Links: These links enable visitors to easily share a landing page with their connections on social networks like Facebook , LinkedIn , and Twitter , extending the reach of your landing page beyond your own network of contacts, fans, and followers. Hidden Navigation: A landing page on which any top/side navigation bars are hidden will minimize distractions, reduce friction, decrease a landing page's bounce rate, and increase the chances that visitors will stay on the page and convert. Lead-Capture/Conversion Form: The most critical component of any landing page, the lead-capture or conversion form is where page visitors submit their information in exchange for the offer, converting them into coveted sales leads. Image: Landing pages that include a relevant image give visitors a tangible idea of what they'll receive and make landing pages much more visually appealing. Landing pages should always be followed up by what's called a 'thank-you page,' that confirms receipt of the lead's information and either provides the offer, or details the next steps for receiving the offer. For example, if the landing page was offering an ebook, the thank-you page might provide the link to access the ebook. If the offer was the free painting consultation we discussed earlier, it might provide a message that someone would be in touch with the lead to schedule the consultation. Thank-you pages can also be accompanied by an automated email response that sends the offer or next steps in an email message triggered by the landing page form completion. This is especially helpful if the offer is something like a live webinar that will take place at a later date/time, and you want the lead to easily be able to save information such as log-in credentials. The critical role of the thank-you page and the email response is to make sure the lead is never left hanging or wondering what will happen next. 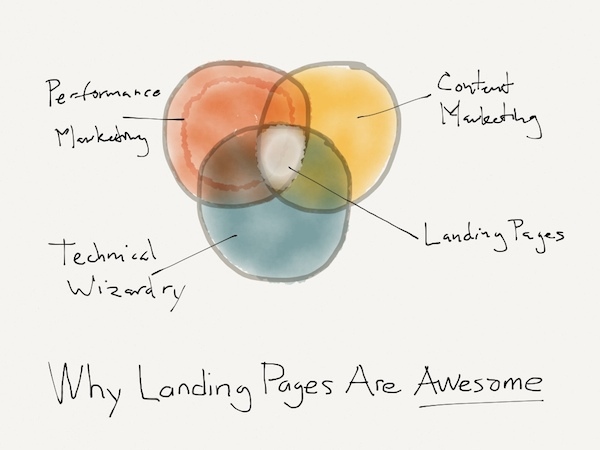 The More Landing Pages You Have, The Better! We mean it! Put simply, the more landing pages you create, the more opportunities you'll have to convert visitors into leads. So what about that ominous MarketingSherpa stat we mentioned in the very beginning of this article, which states that the number one reason businesses don't use landing pages is because their marketing department doesn't know how to set them up or they are too overloaded ... ? Luckily, there are a number of marketing software solutions available to marketers, like HubSpot's Landing Pages tool , that make landing page creation and setup quick and simple for any marketer. No waiting days or weeks for your webmaster or IT resource to do it for you; you can easily create landing pages in minutes! 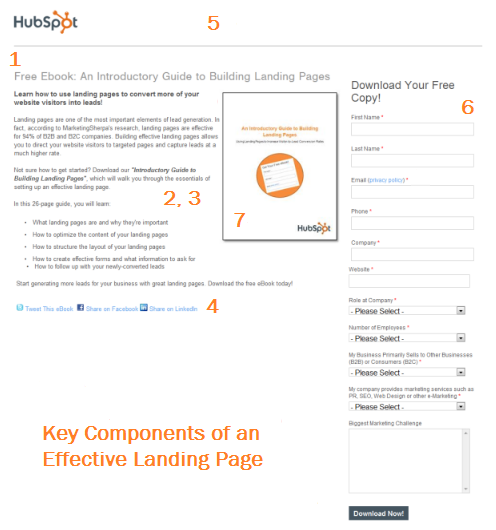 How much are landing pages a part of your business' marketing strategy?